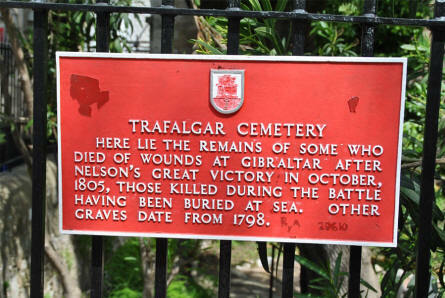 The Trafalgar Cemetery is located at the end of the main pedestrian street in Gibraltar. 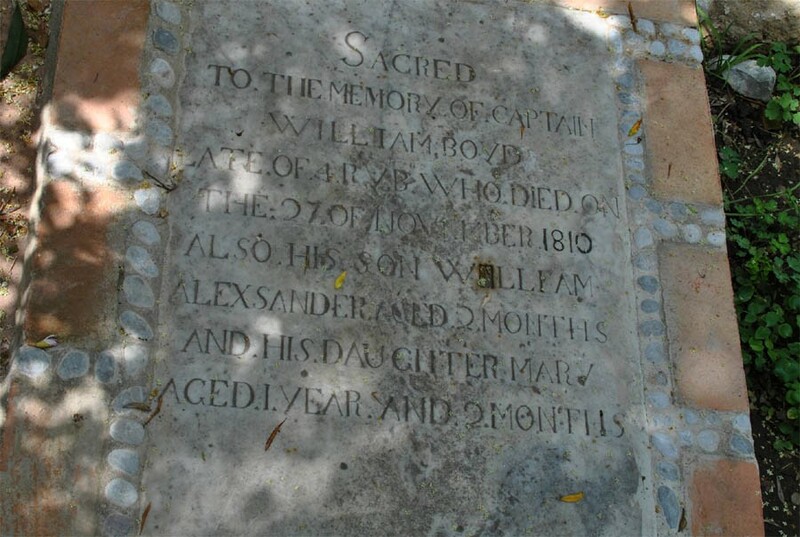 Although it is named for the Battle of Trafalgar only two victims of the battle are buried there. The remainder of the graves are mostly of those killed in other sea battles or casualties of the yellow fever epidemics that swept Gibraltar between 1804 and 1814. 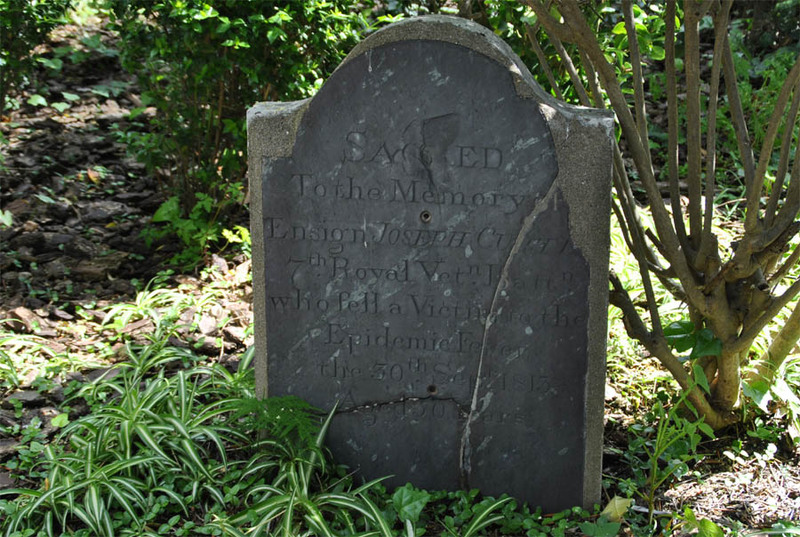 When visited in 2013 the cemetery was in a very poor condition. A section of the Trafalgar Cemetery in Gibraltar. 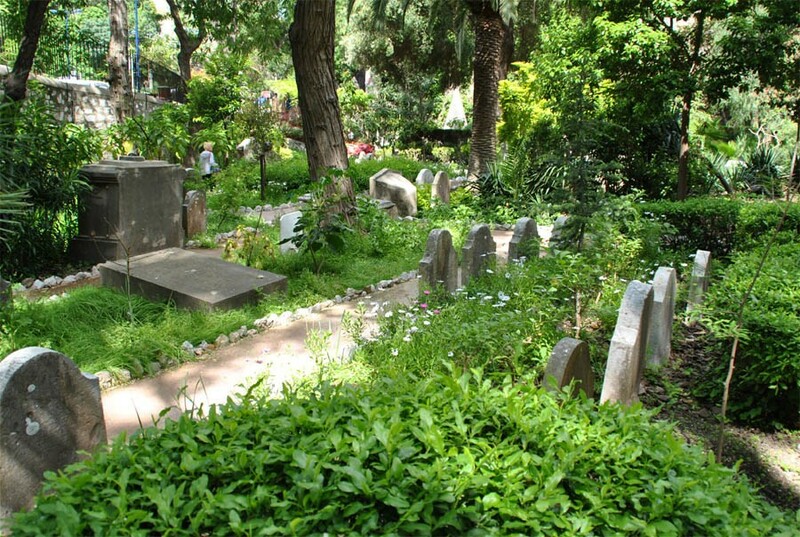 The cemetery is unfortunately not very well maintained. A 1810 tombstone at the Trafalgar Cemetery in Gibraltar. A 1813 tombstone at the Trafalgar Cemetery in Gibraltar. 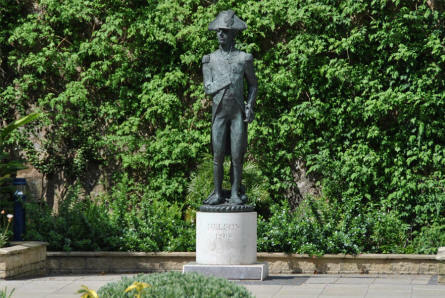 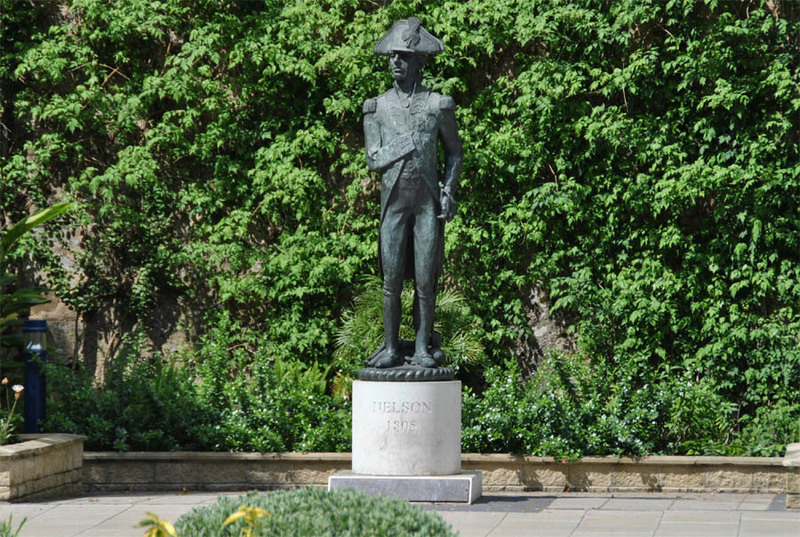 A statue of Lord Nelson outside the Trafalgar Cemetery in Gibraltar. 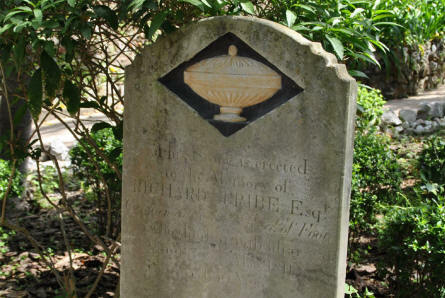 A tombstone at the Trafalgar Cemetery in Gibraltar. 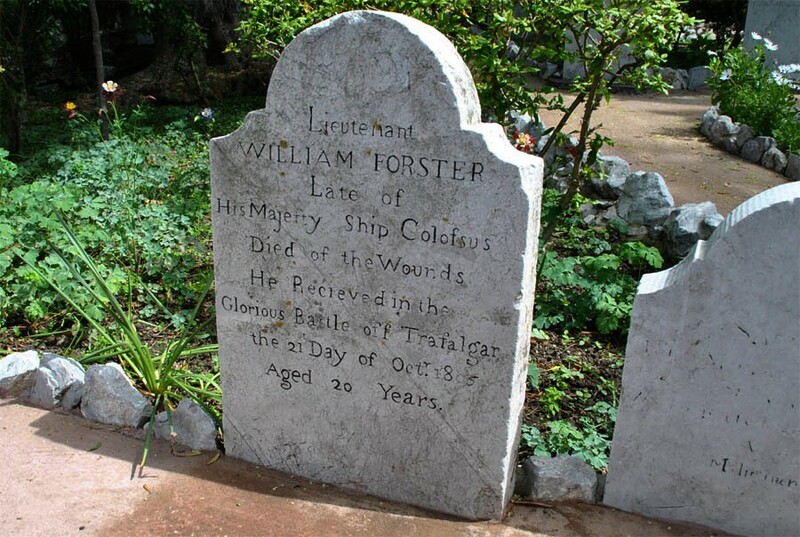 A "Battle of Trafalgar" tombstone at the Trafalgar Cemetery in Gibraltar. A sign outside the Trafalgar Cemetery in Gibraltar. 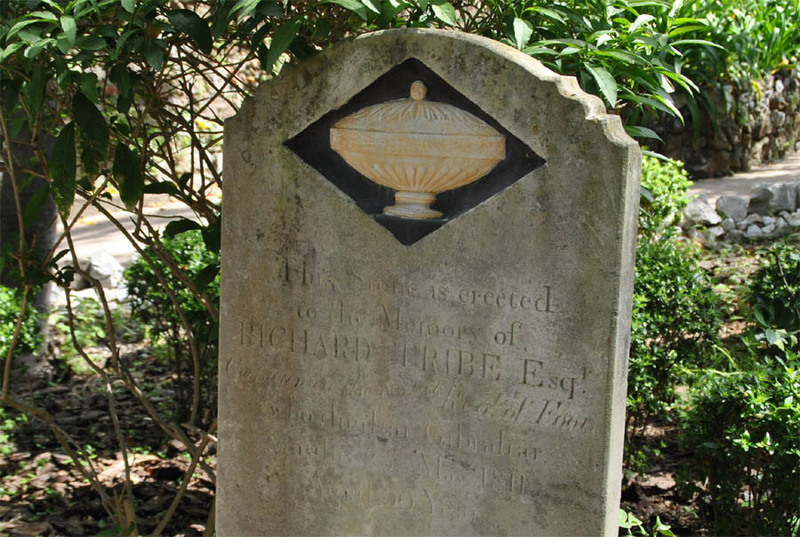 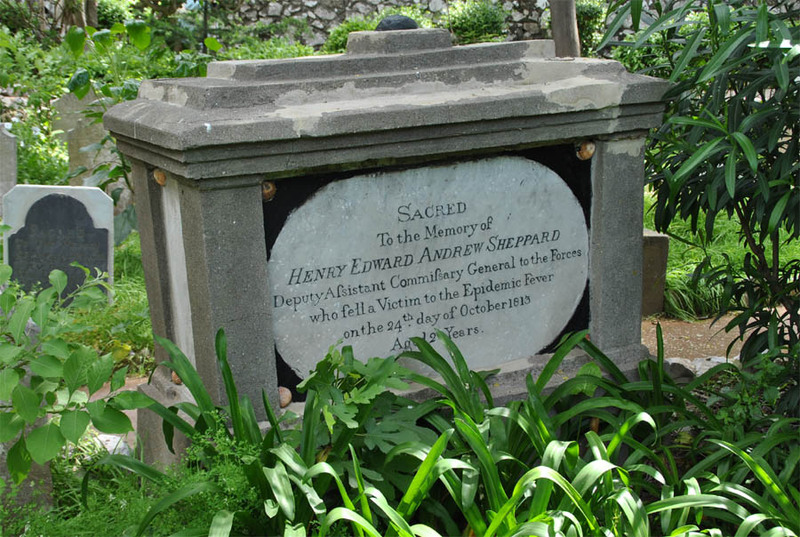 A 1813 "yellow fever" tombstone at the Trafalgar Cemetery in Gibraltar.